The Grenfell Tower tragedy has rightly caused the building and construction industry to wake up to the regulatory challenges that have been overlooked for too long. However, the Hackitt Review’s various recommendations must be viewed on their own merit. While the need to act urgently is not in doubt, the industry needs to be wary of transposing all the report. This is a simple thing to call for and therefore has a natural PR appeal. But we should also question if such a shortcut to compliance will deliver the long-term change we all now recognise is needed. This is a significant moment for our sector and we may need to go further than even Dame Judith suggested if we are to make sure we, and government, get it right this time. The Hackitt Review is not infallible, as responses on its handling of issues such as flammable cladding, baseline standards and sprinklers proved. The review should not become an article of faith. Where it fails to deliver or would deliver negative results we, as an industry, have a duty to speak out. We must not be afraid to ask each juncture: would this improve the way things work and lead to safer buildings? Having asked itself this question, the ACAI’s biggest concern within the review’s recommendations is the exclusion of AIs from inspecting high-rise residential buildings (HRRBs). The review offers no evidence that this would yield better outcomes. But even if it did, the proposal as it currently stands does not deliver even the goal that Dame Judith set out: that of having a single independent regulator – with which we are in wholehearted agreement. 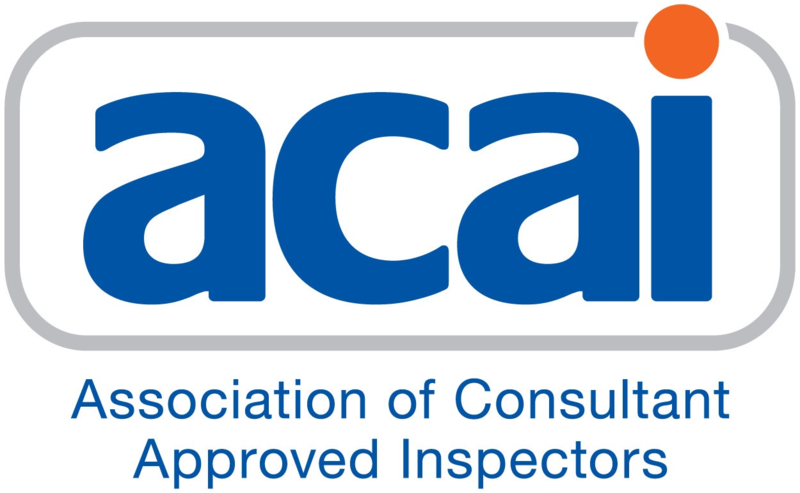 The ACAI supports the principle of robust, independent regulation separate from those inspecting the building. But that is not achieved in the new role proposed for the LABC, giving it oversight of the new regime. This is no comment on the capabilities of LABC. It is highly regarded, competent and well funded. But in this proposed function, the LABC would not offer the independence the system now needs. Local authorities would, in effect, be responsible for marking their own homework, undermining the principle of independence, accountability and oversight. Rather than tie ourselves into knots over unquestioningly implementing every recommendation of the Hackitt Review and no more, we should spend our energy critically assessing the recommendations to ensure what it proposes fits future needs. In my view, removing inspecting capacity and undermining transparency and oversight would certainly not deliver what the review intended to. Instead, let’s implement a genuinely independent and transparent regulator that governs the work that AIs and local authorities do. And if that means implementing a ‘Hackitt Plus’, let’s not be afraid to do so.